Here are 300 easy, fast and inexpensive recipes that use ready-made vegan preparations … as well as regular storecupboard staples. Categories: Food & Wine, Food Allergies & Intolerances, General, Vegetarian, vegan and raw. Here are 300 easy, fast and inexpensive recipes that use ready-made vegan preparations, such as tofu sausages, smoked tofu, seitan, tempeh, soy steaks, vegan cheeses, and dairy-free yogurt as well as regular storecupboard staples like tins of chick peas or beans, lentils, pasta, rice, quinoa, couscous, gnocchi, miso and frozen vegetables. 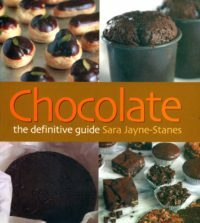 The authors of the highly acclaimed and widely reviewed Aquafaba, are back, and this time, it is the time-poor urban dweller who will benefit from their culinary creativity. This book is designed for ‘urban vegans’. Why? Because there are noticeable differences in access to food according to where we live. In big cities like London, Paris or New York, you can find every possible vegan ingredient, and endless products imported from exotic countries. On the other hand, since there is rarely local production, it can often be very hard to find top-quality super-fresh fruits and vegetables. You may be surprised to find that almost all the vegetables and herbs used in this book are frozen. The first obvious advantage to using frozen is it’s time saving! No cleaning, no peeling, no cutting – and available in small quantities, without waste. 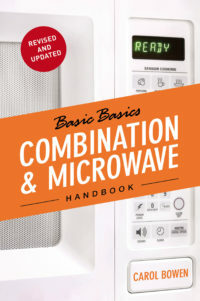 The second advantage is having on hand the basics for an instant meal. So the aim of this book is to provide recipes for real cooking every day using mainly products that are easily found in local neighbourhood shops and supermarkets. The idea is to use what you have on hand, stored in your kitchen cupboards or at the bottom of the fridge. You are always ready to go! 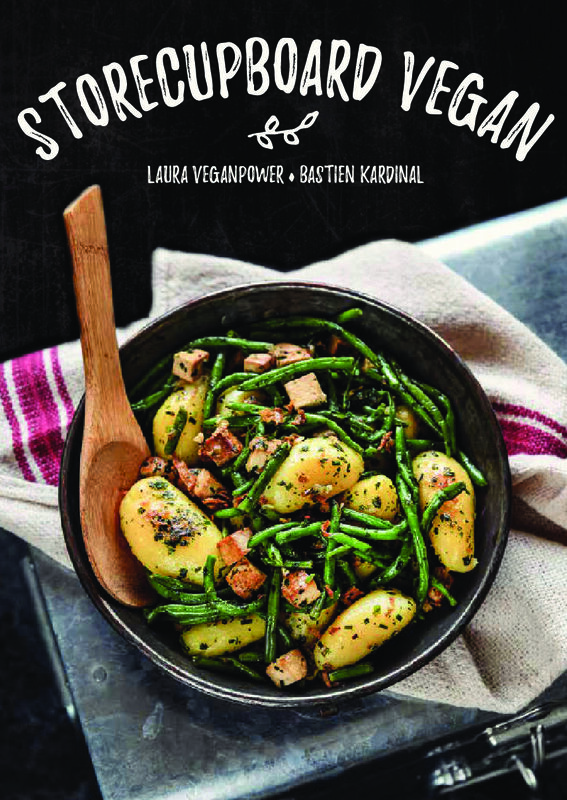 Be the first to review “Storecupboard Vegan” Click here to cancel reply.